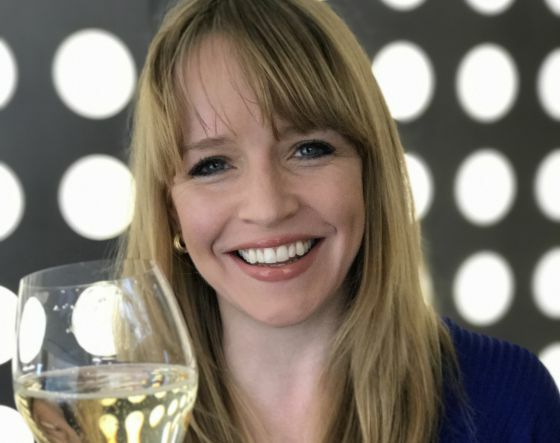 7/18/2018 - St. Helena, CA—In continuing efforts to advance its strategic goals, the Napa Valley Vintners (NVV) today formally announced the appointment of Korinne Munson as its new communications director. Korinne returns to Northern California from Manhattan, where she was, most recently, director of communications and digital for Moët Hennessy, having created highly successful PR, digital marketing and strategic communications campaigns for eleven wine and spirits brands in the group’s portfolio. Before working for Moët Hennessy, Munson held director of marketing and communications positions with noted wine and spirits brands and organizations, including New Wines of Greece/Wines from Santorini, her own marketing and public relations consultancy firm in San Francisco, J. Vineyards & Winery in Healdsburg and an earlier position as communications and marketing manager at Louis Vuitton Moët Hennessy (Cliquot Inc. Division) in Manhattan. Ms. Munson has an M.S. in Journalism from Boston University, where she also received a B.A. in International Studies. Korinne Munson succeeds outgoing communications director Patsy McGaughy who retired June 30 following nearly 18 years with the NVV and a more than 30-year career in communications and marketing. The Napa Valley Vintners nonprofit trade association has been cultivating excellence since 1944 by inspiring its 540 members to consistently produce wines of the highest quality, to provide environmental leadership and to care for the extraordinary place they call home. Learn more at napavintners.com.